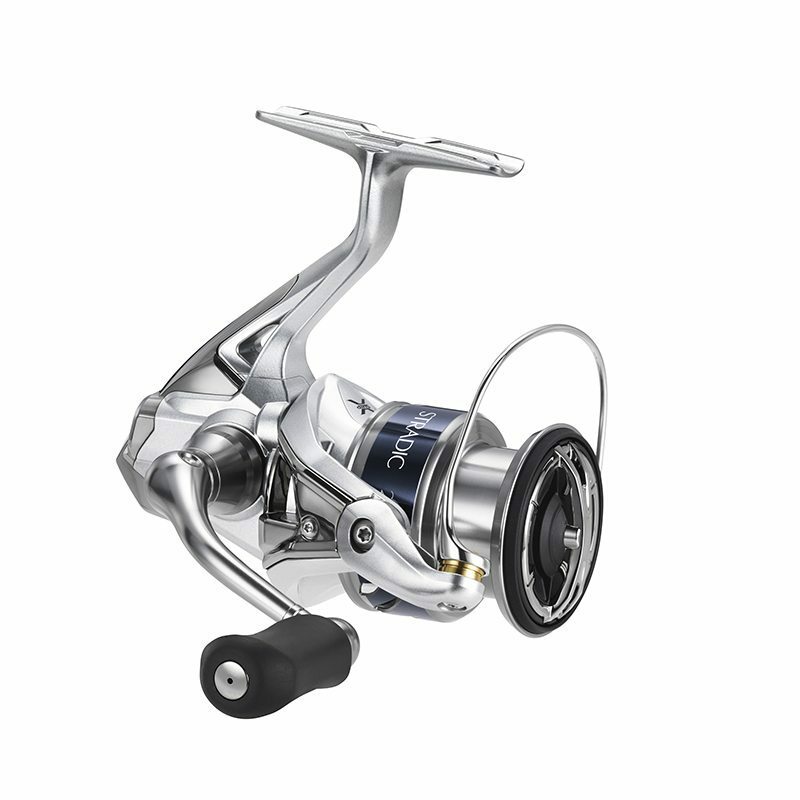 The new Shimano Sustain FI is a high performance spinning reel designed for a wide variety of fishing challenges, with high-level water resistance, power and rigidity. 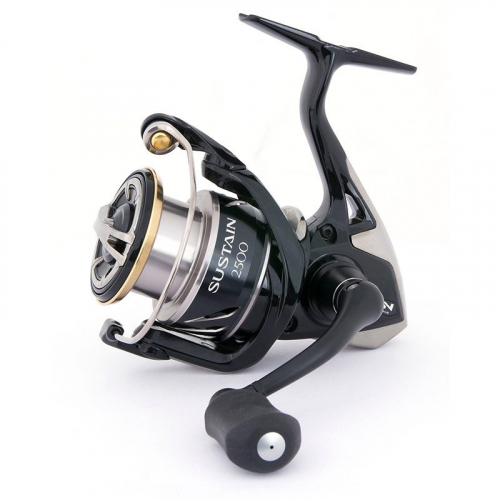 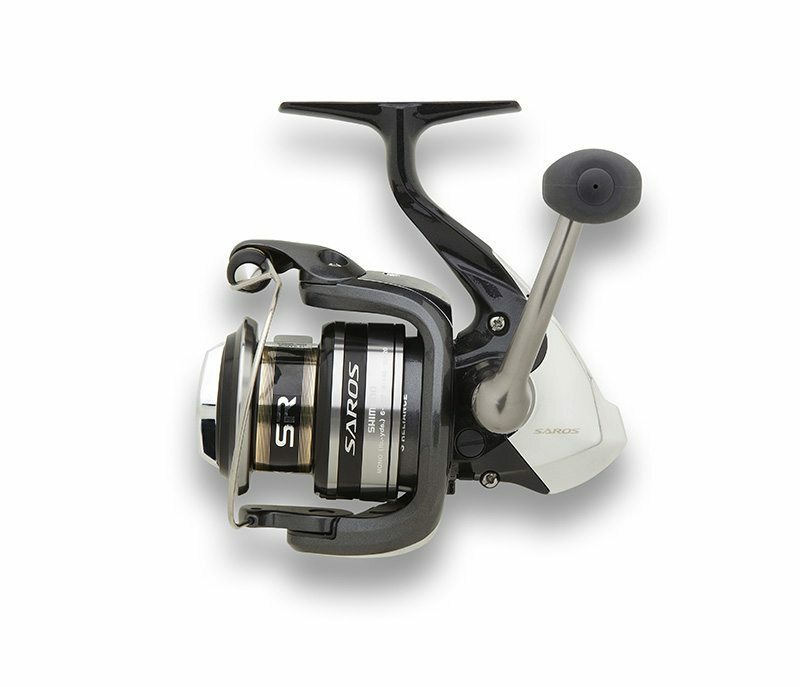 The new Shimano Sustain is a serious performance spinning reel, packed with a long list of high-end features. 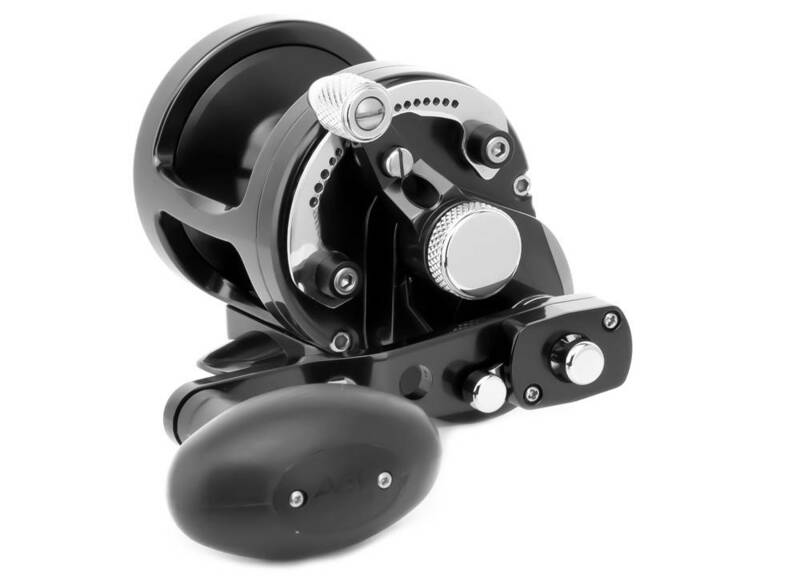 From small billfish to bass, the Sustain is built with the rigidity and power to handle a ton of fishing challenges, while still keeping the refinement and light rotation it’s known for. 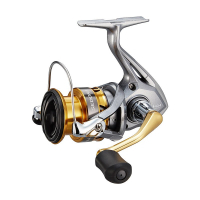 This reel has high-level water resistance without sacrificing light gear and rotor rotation with Shimano’s X Protect…combined water repellent coating and their specially designed, water channeling, labyrinth construction. 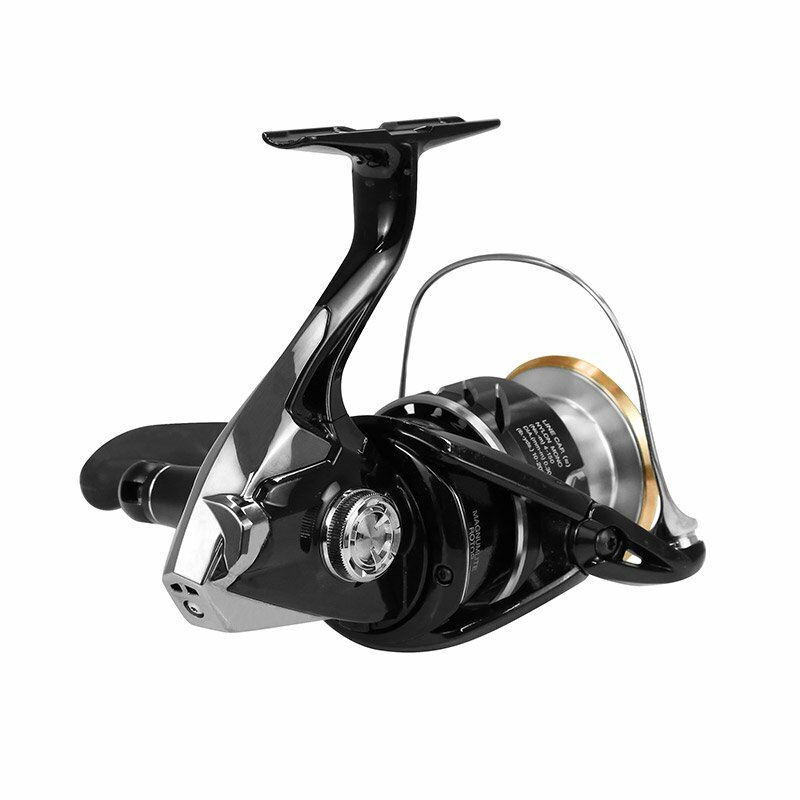 By utilizing the asymmetrical, super-light, perfectly balanced design of the new Magnumlite Rotor, the new Sustain requires very low inertia to start turning resulting in an immediate, light, smooth, rotational feel.